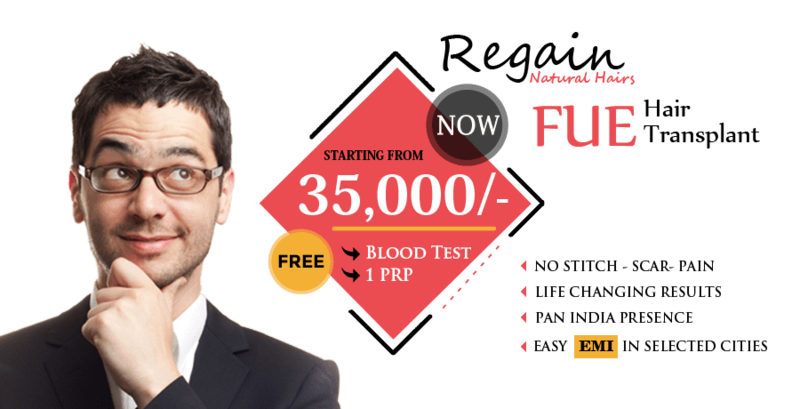 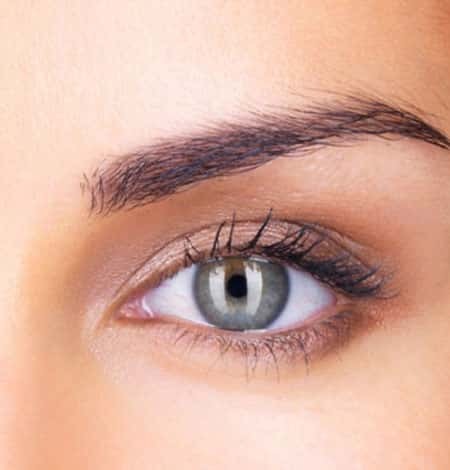 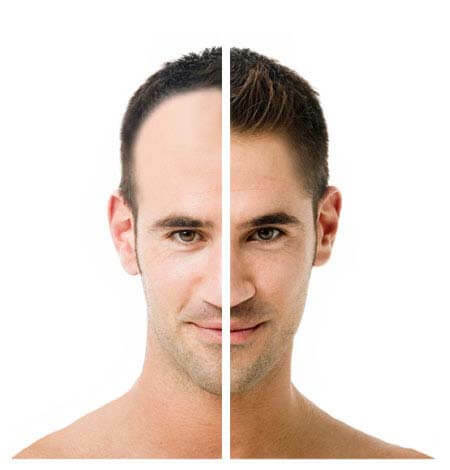 Hair Doctors feel proud because of having an excellent team of Dermatologists and Plastic Surgeons, who always strive to offer real outputs for all types of hair transplant in Jhansi. 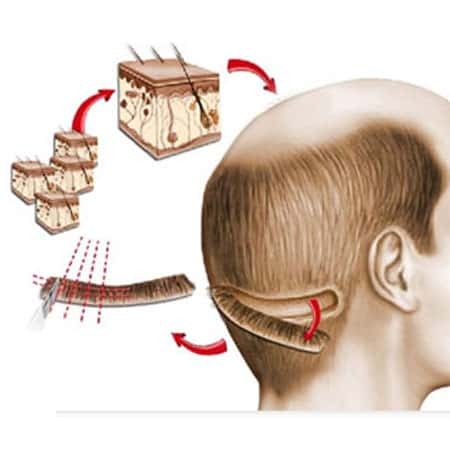 The procedure of your treatment and the technique is decided based upon the level of baldness.Considering all the techniques, FUE is a pain-less & cost-effective procedure and it is comfortable as well; because the patient can listen to music, watch TV and read book while undergoing the process of hair transplantation. 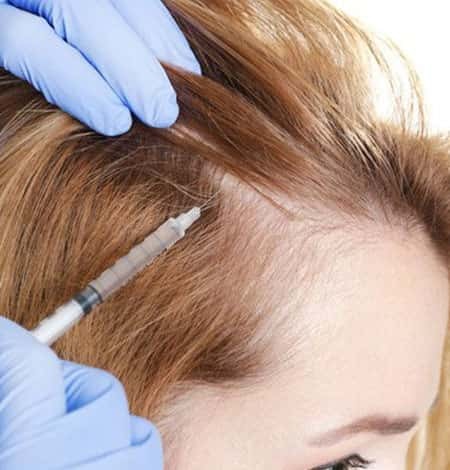 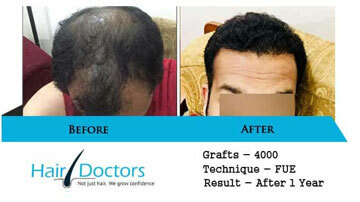 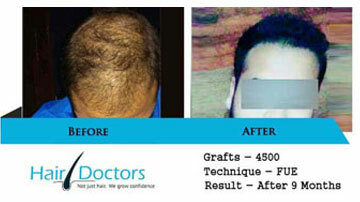 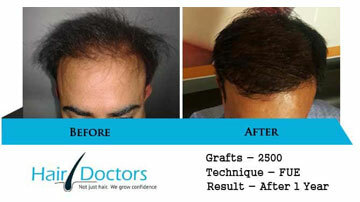 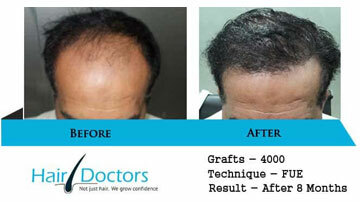 This hair loss treatment results into healthy and successful hair re-growth without any ugly scars. 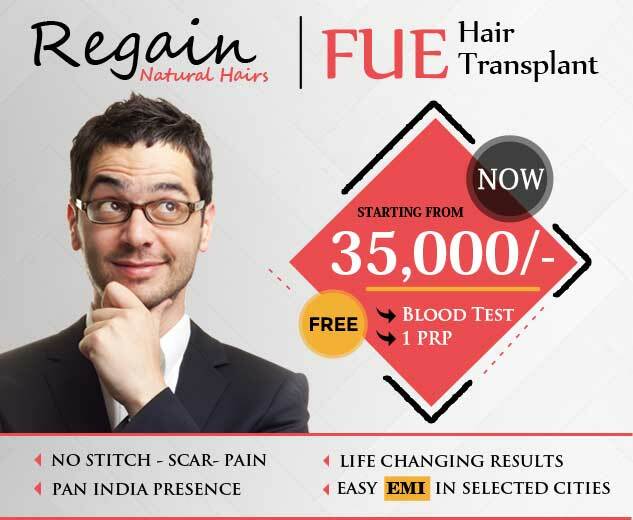 In order to ensure the realistic approach and high success rate in hair transplant surgeries, our hair transplant clinics in Jhansi offer minimally invasive procedures.